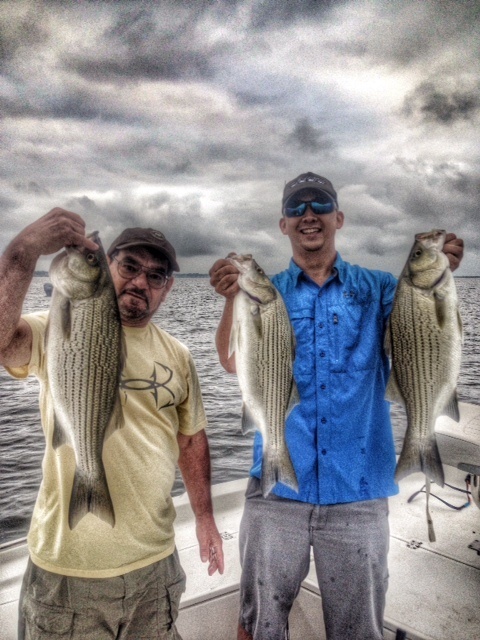 Its time to chase big white bass and hybrid stripers again. 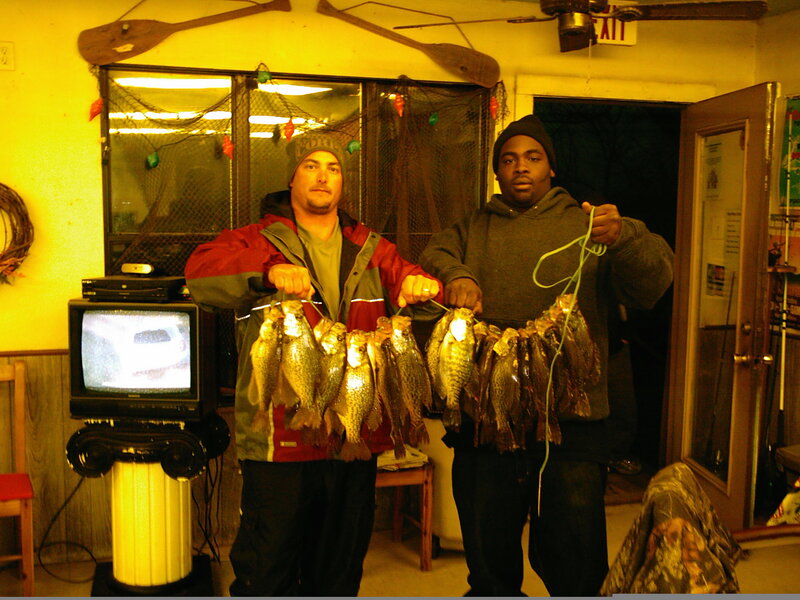 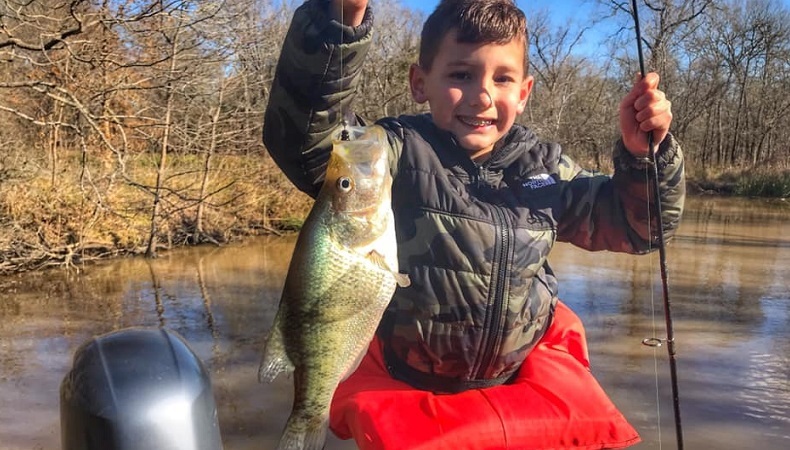 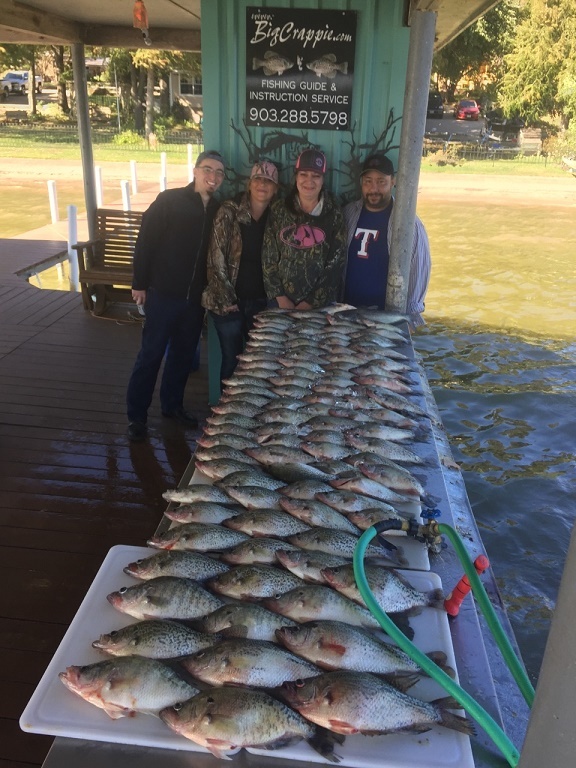 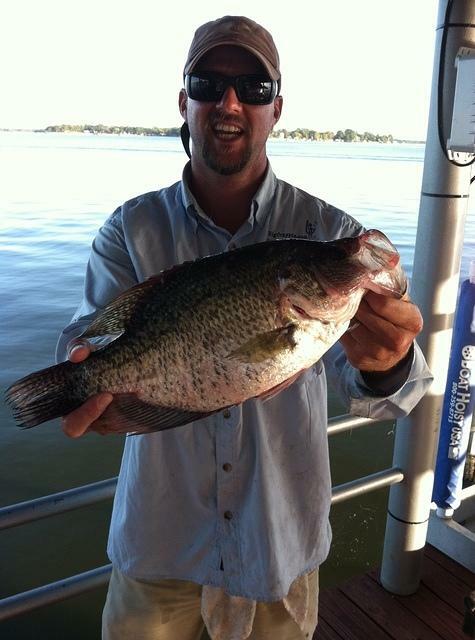 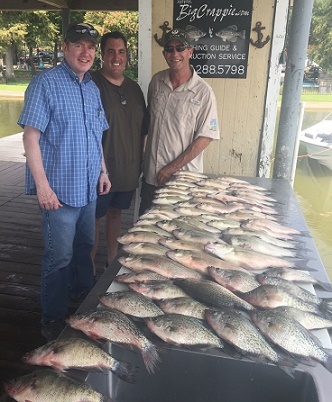 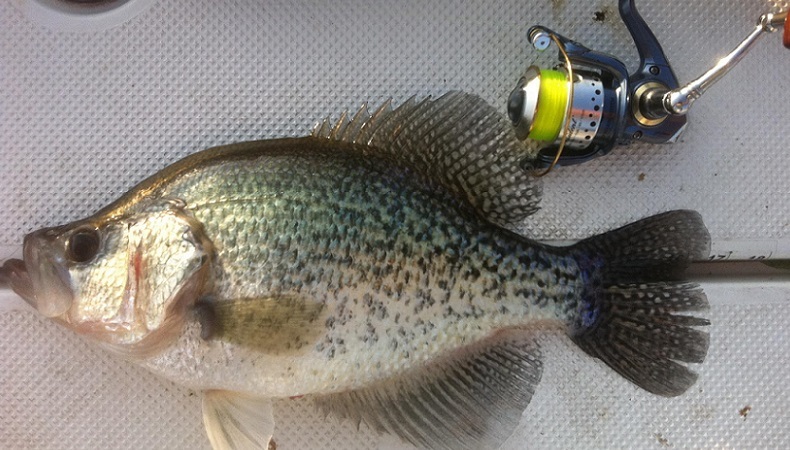 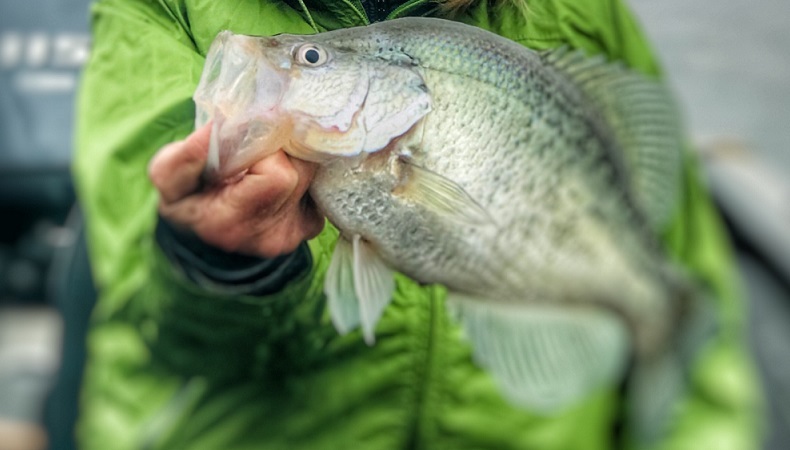 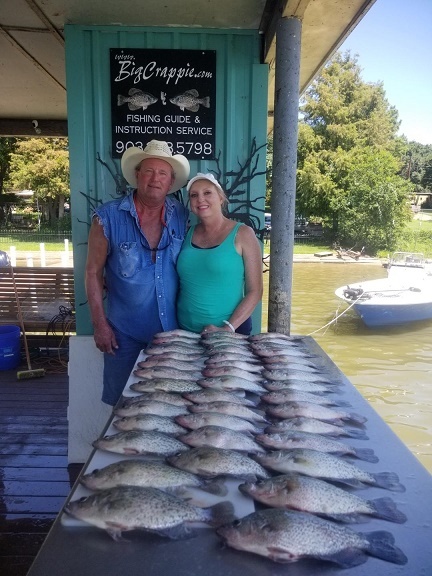 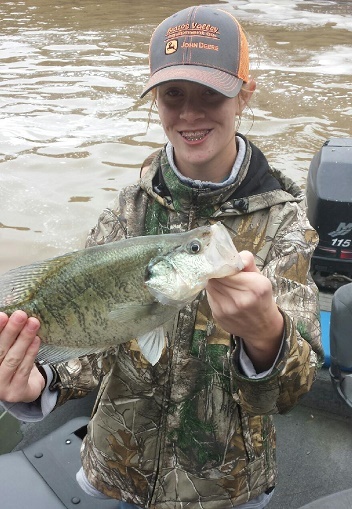 Our crappie have slowed down till February and we are looking forward to a great winter bite again this winter. 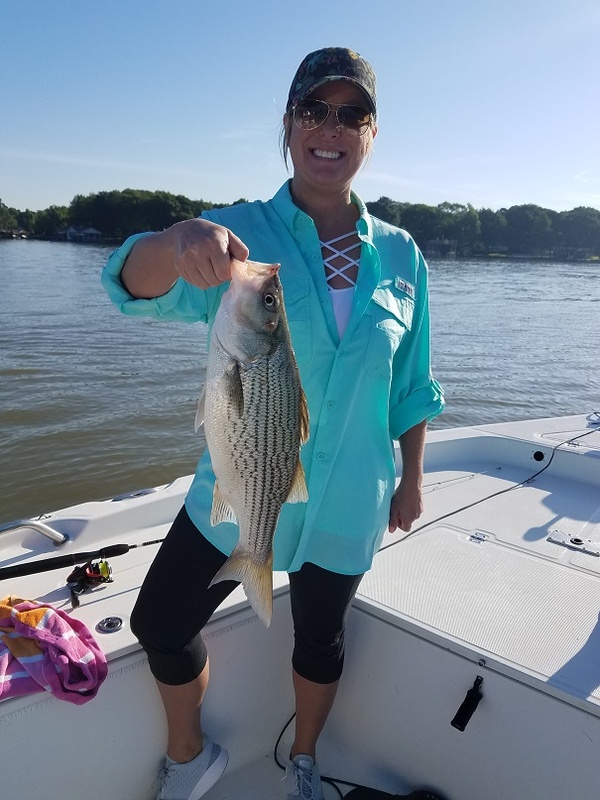 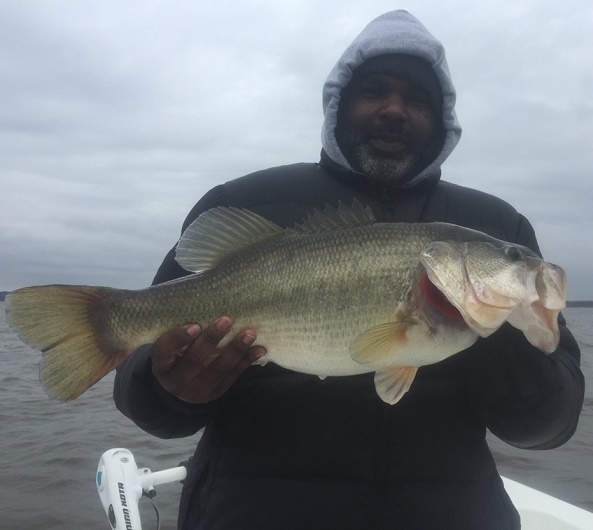 As the water cools down into the low 50s and high 40s our white bass and hybrids will start feeding heavy in giant schools out on the main lake. 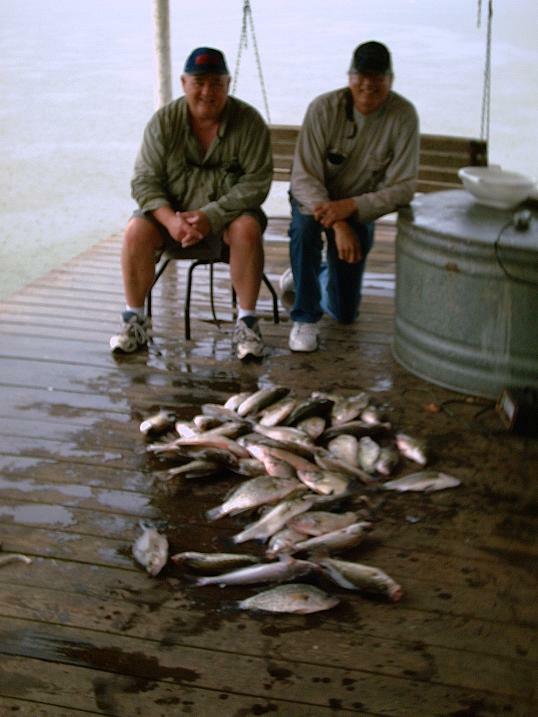 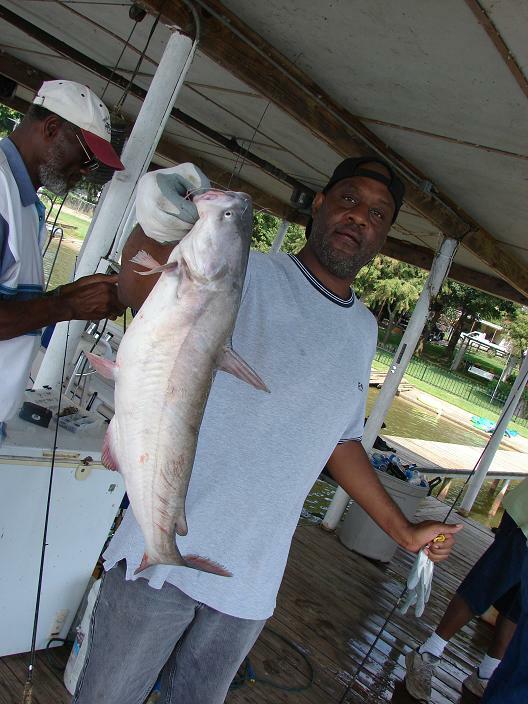 Fishing is generally easy with lots of magnum size white bass being the average day.